Nutritionist often reminds us to put color on our plate. This means we need to include fruits and vegetables in our diet. Putting dark greens on my plate is never a problem. One reason is that I am a vegetable eater and second we have some green veggies in our backyard like Malunggay and Alugbati, which is also known as vine spinach. The only problem that I have is preparing vegetable dishes during busy times. 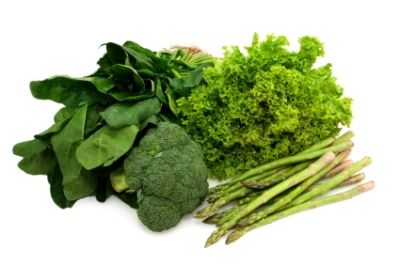 Eating dark green leafy vegetable brings great benefits in our body. They are considered to the be best source of nutrition because dark green vegetables are rich source of minerals like iron, potassium, magnesium, calcium and vitamins C, E and K. They also contain small amounts of Omega-3 fats which is best for your heart. Will you make the change of putting dark greens on your plate today?